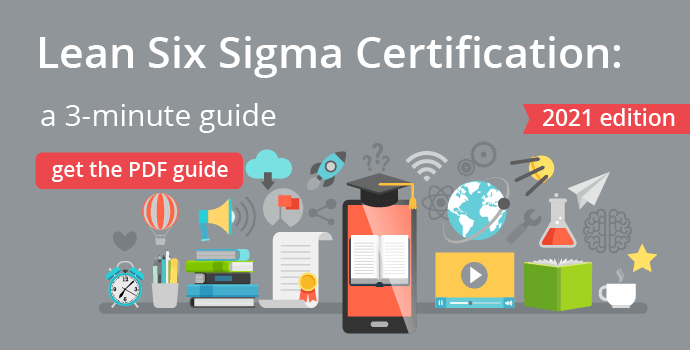 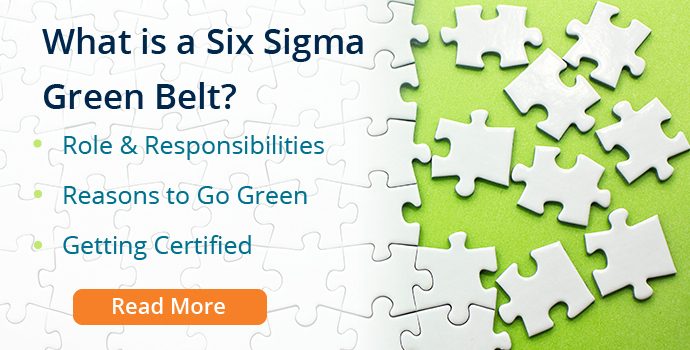 Our Lean Six Sigma courses are available as public courses throughout the year. 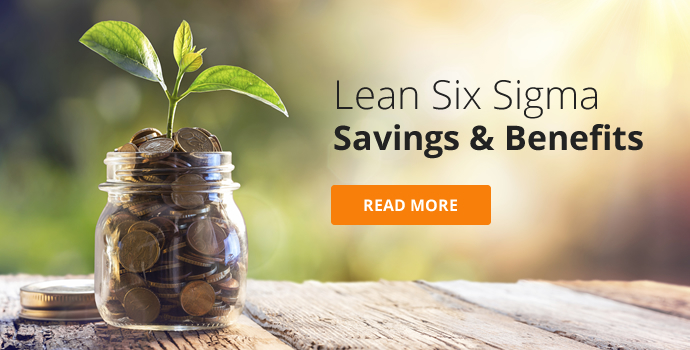 Lean targets the elimination of waste, while Six Sigma focuses on analysis of data to reduce variation in your processes. 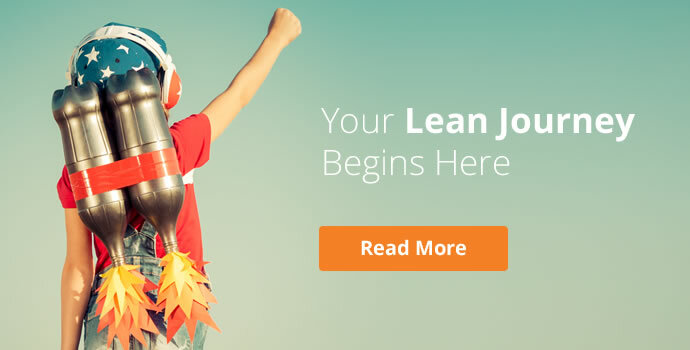 This leads to better accuracy, higher productivity and greater profits. 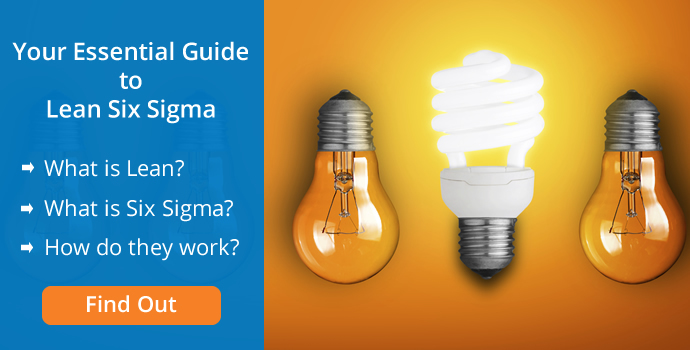 In short, Lean and Six Sigma combined can revolutionise how your business runs. 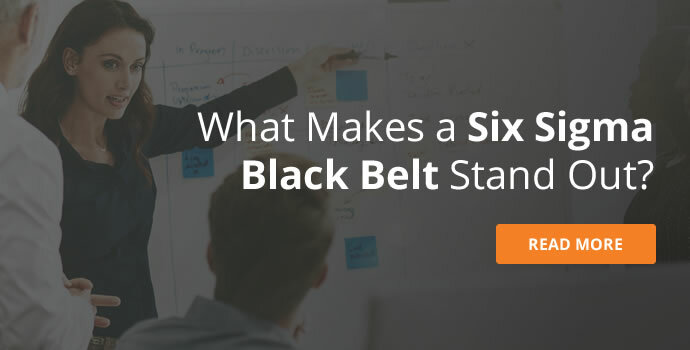 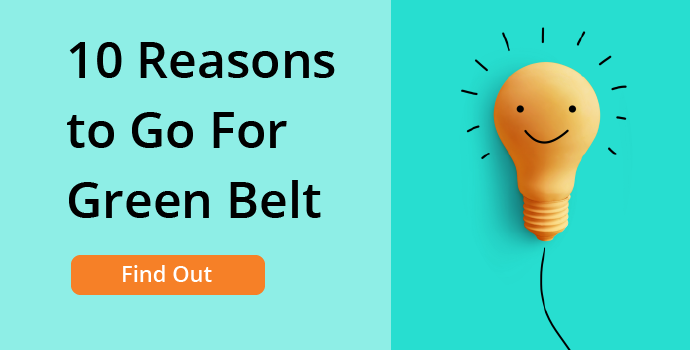 Our six sigma green belt & six sigma black belt courses aim to provide you with a balance of theoretical learning and practical know-how in Lean and Six Sigma methodologies. 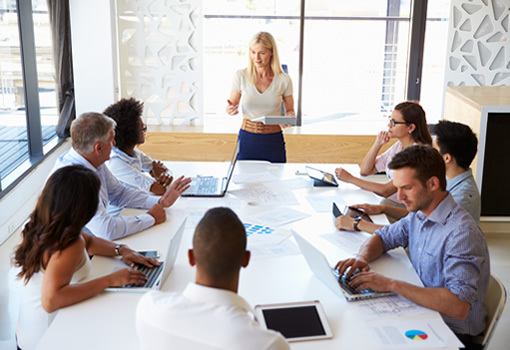 This course is for anyone who wants to become confident using Lean and Six Sigma methods to run process improvements and deliver sustainable savings to their organisation. 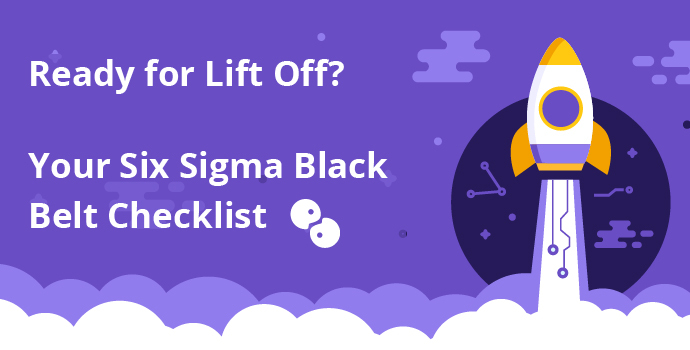 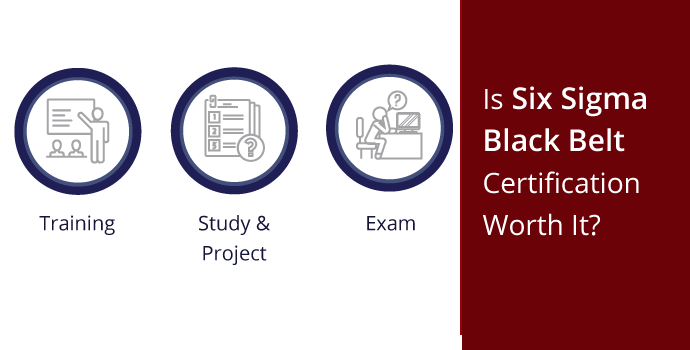 This is an exam preparation course for the internationally recognised IASSC Lean Six Sigma Black Belt Certification. 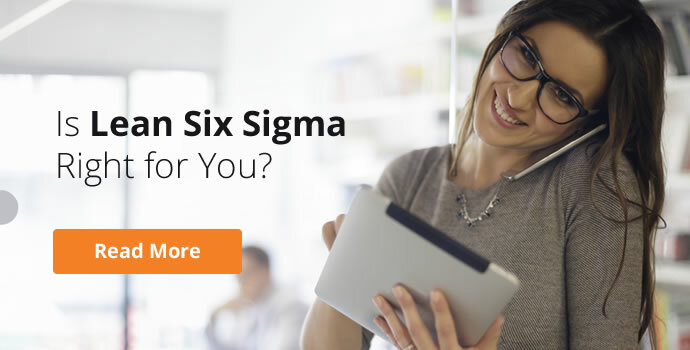 It is suited to those with experience in Lean and Six Sigma methods.